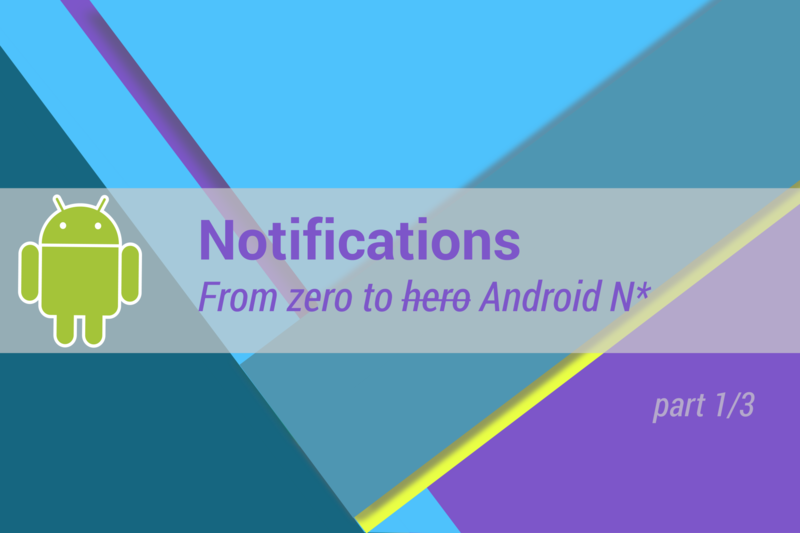 A notifications guide for all developers who already got the basics. 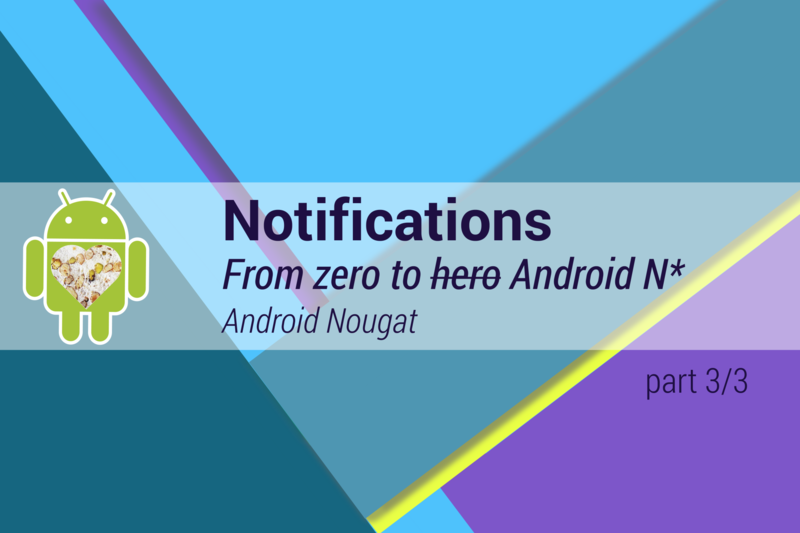 You will learn how to become a pro of the Android notifications. 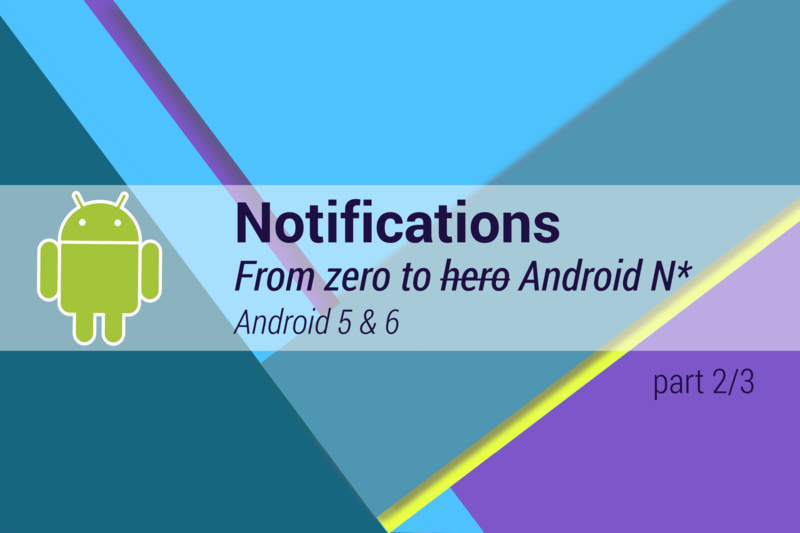 In the 2nd article from the series, we are going to cover Android 5 and 6…. 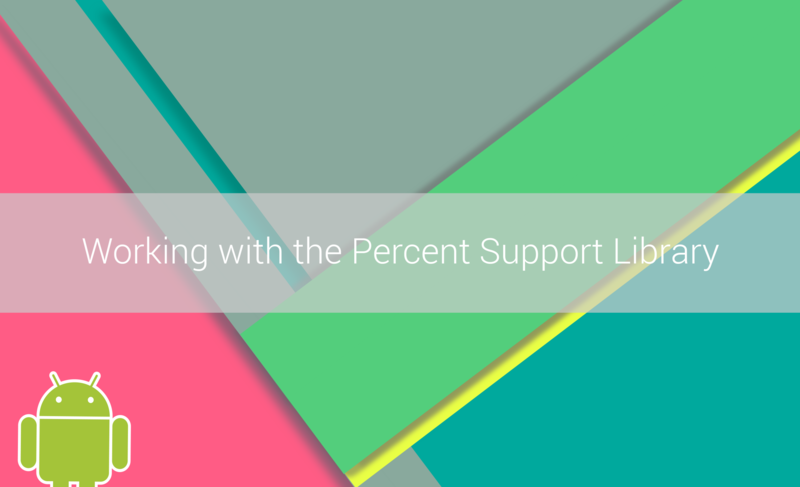 Google released new Percent Support Library which contains two extra container classes: PercentFrameLayout and PercentRelativeLayout. 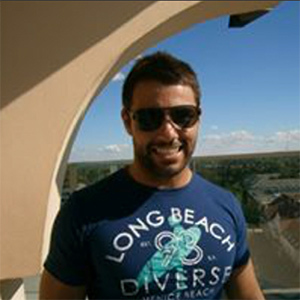 I want to show you how to work with these layouts which are great in handling percentage-based sizing of widgets…. 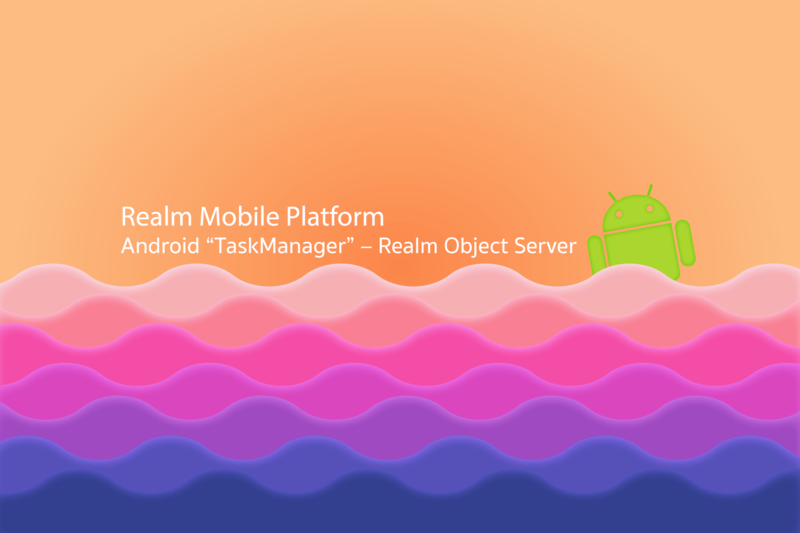 Retrofit is a HTTP client library for Android created by Square. 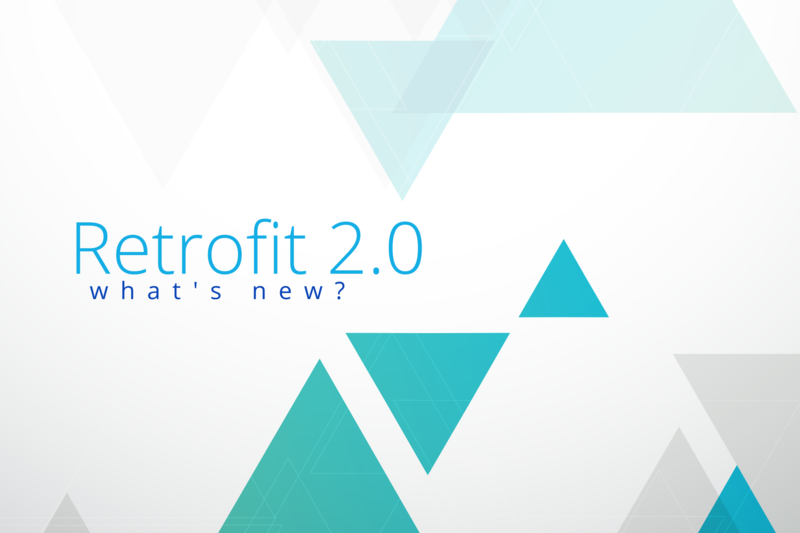 In this post we will cover the new version of Retrofit introduced by Jack Wharton during Droidcon NYC 2015 and what has changed in it…. 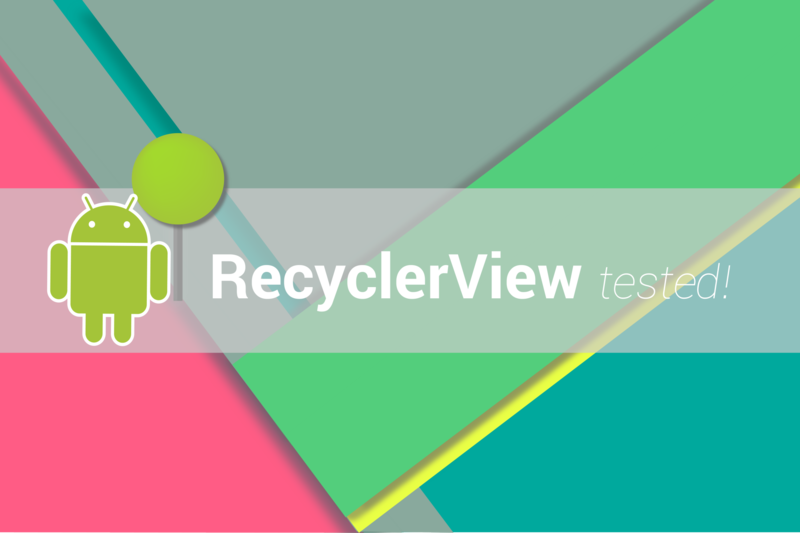 RecyclerView is a new widget introduced with the Android Lollipop release. 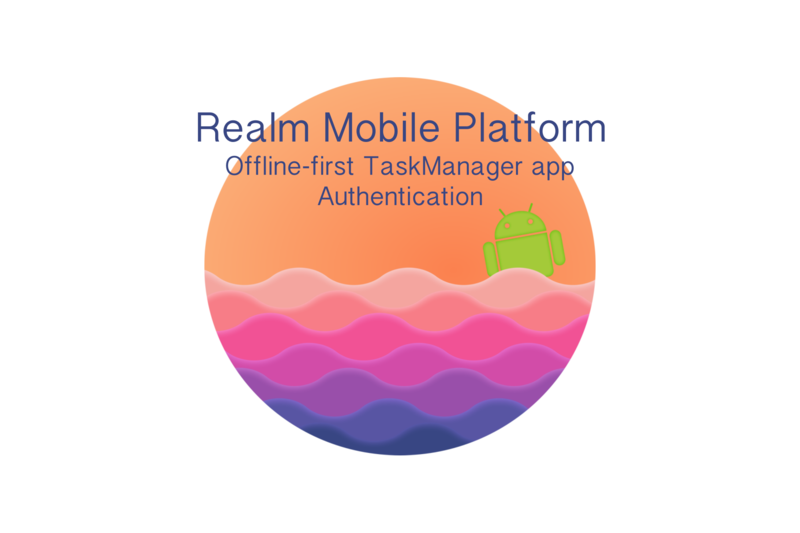 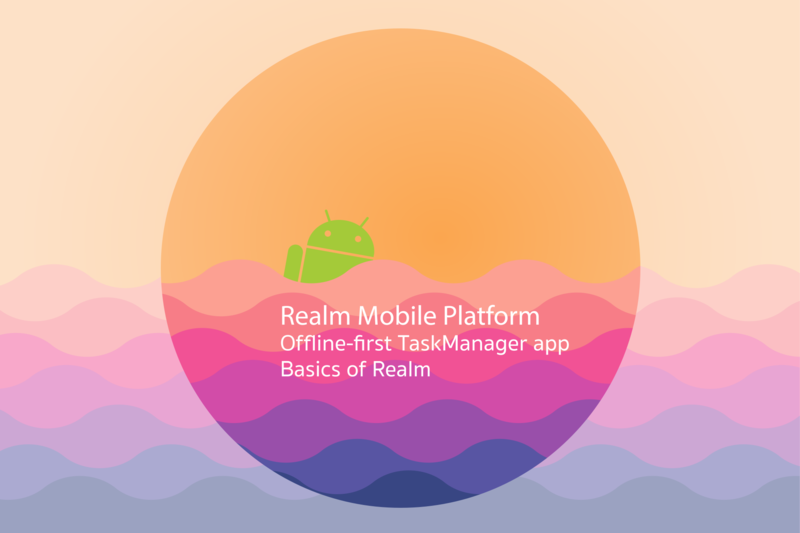 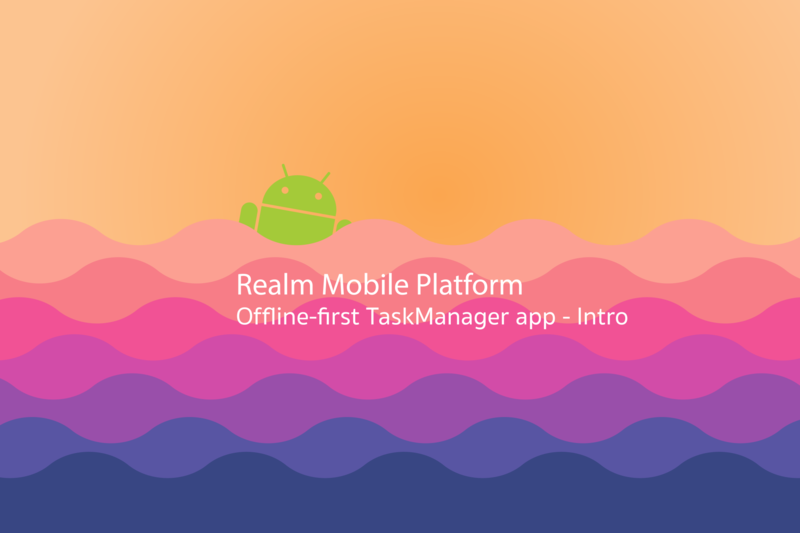 We tested it developing a simple app for managing your tasks….